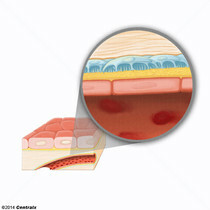 The three primary germinal layers (ECTODERM; ENDODERM; and MESODERM) developed during GASTRULATION that provide tissues and body plan of a mature organism. 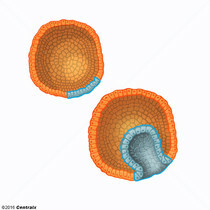 They derive from two early layers, hypoblast and epiblast. 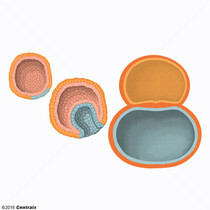 The outer of the three germ layers of an embryo. The inner of the three germ layers of an embryo.